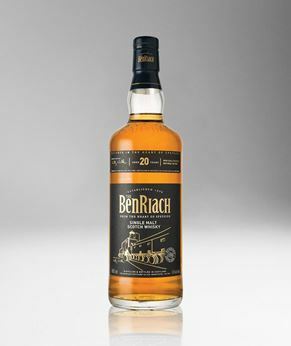 This is a traditionally crafted 21 year old central Highland single malt whisky, which was launched in October of 2005 and lies at the core of the Aberfeldy range. 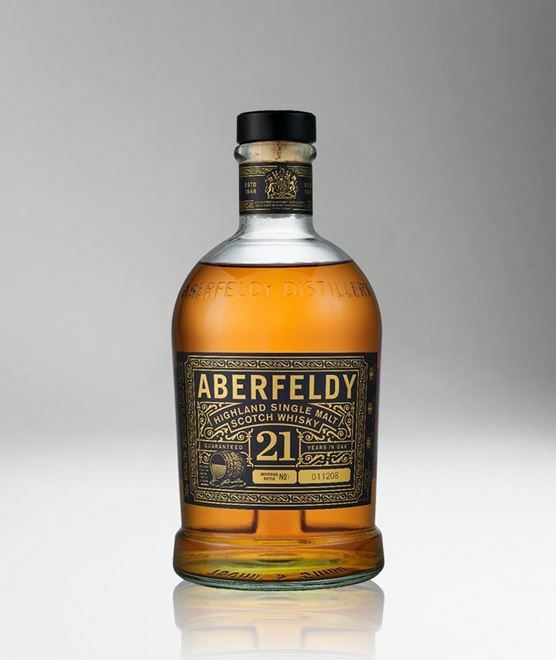 The Aberfeldy distillery is situated to the east of Aberfeldy village, in the heart of the Grampian mountains, and is one of the rarer distilleries from the South of the Highlands. 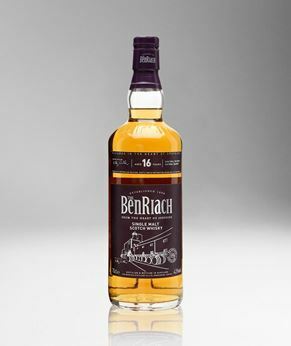 The distillery opened in 1898, and this expression is not only excellent value, but also showcases rich Highland malt whiskies. Deep- golden in colour - like amontillado sherry - natural with good legs. 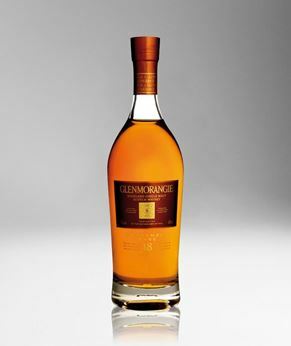 Beeswax cloaks the aroma, revealing with a heather, dried fruits and a coconut aroma. 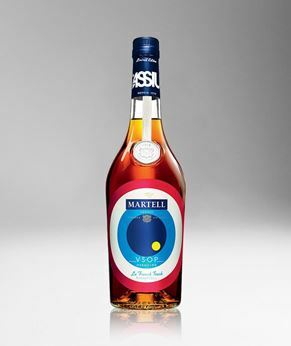 Full-flavoured and medium bodied, creamy on the tongue, with some honeyed notes and plenty of sherry - opens up into a long and lingering finish with orange peel and a hint of oak.